China will cut import tariffs on nearly 1,499 consumer products ranging from cosmetics to home appliances from July 1, in a bid to boost imports as part of efforts to open up its economy. 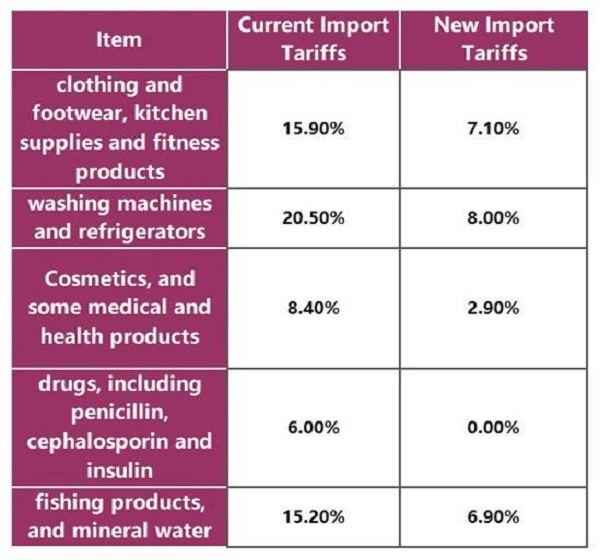 From next month, the average tariff rate on nearly 1,499 products imported from most favoured nations will be reduced by more than half to 6.9% from 15.7%, the ministry said in a statement on its website. That followed an announcement from the State Council, China’s cabinet, on May 30 that it would cut import tariffs on consumer items including apparel, cosmetics, home appliances, and drugs. Pressured by the trading war with the U.S and the domestic high demands for imported products, China further decreases tariffs on nearly 1,500 products, just after cutting tariffs on 187 types of imported products in November 2017. 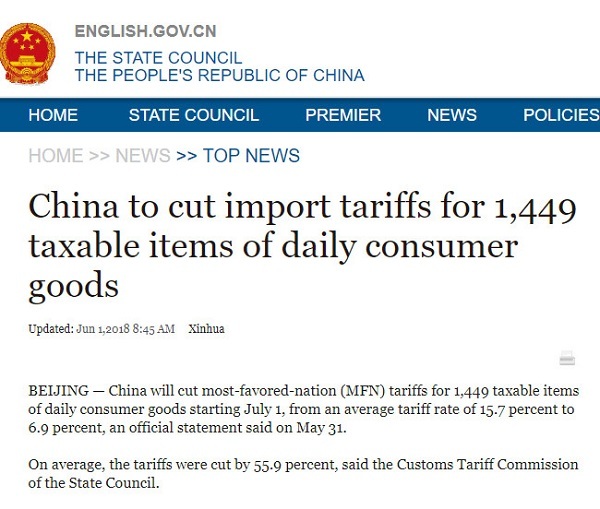 China to Cut Tariffs, Making Imported Goods Much Cheaper! Will be easier for Chinese consumers to buy imported products? Consumers will less rely on shopping agents “daigou”(代购), means someone buys for you overseas literally. As new tariff cut may bring more opportunities for general trade, consumers are easier to find high-quality imported products. 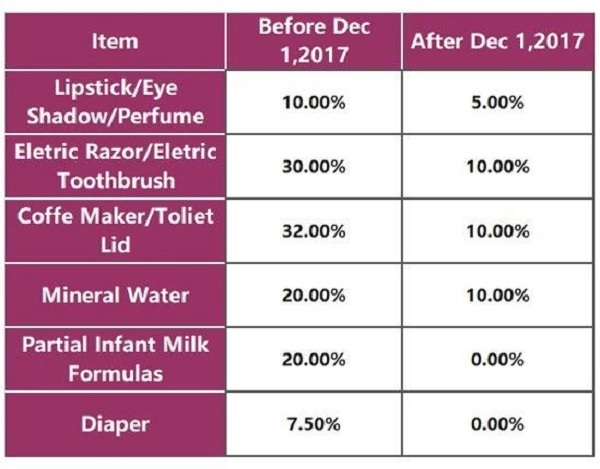 Chinese young girls are willing to spend money on cosmetics, hairdressing supplies, oral care products, make-up tools, case and bags, clothing, footwear, etc. However, it’s hard to tell how many imported products from daigou are real. 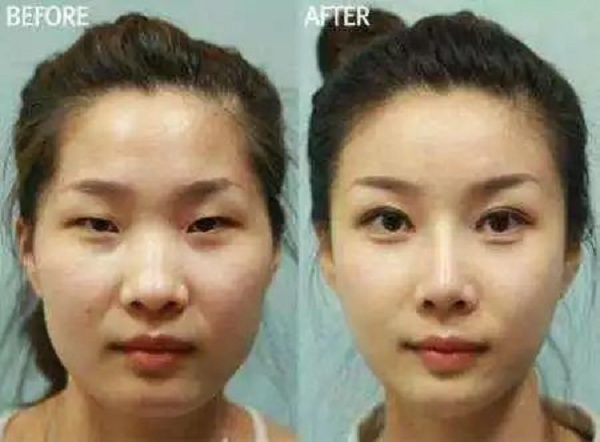 Photos on WeChat Moments after amazing photoshop makes every girl a pretty by using daigou imported products. 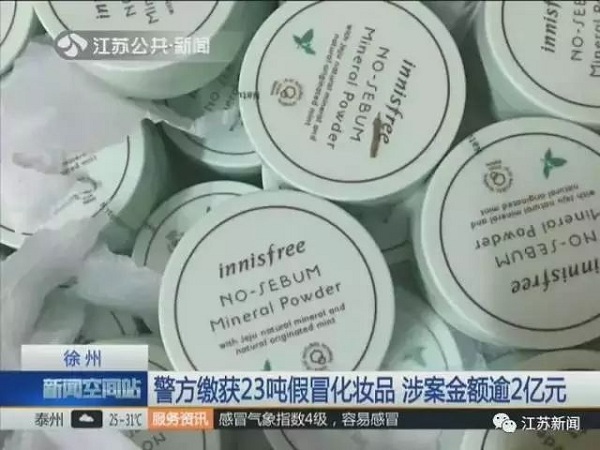 Polices in Xuzhou caught fake imported products valued hundreds of millions. 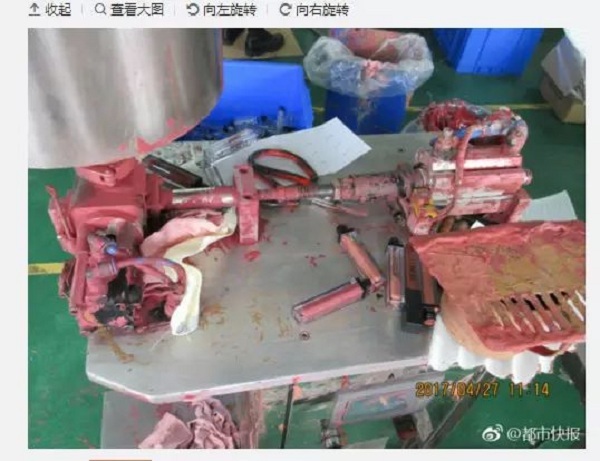 Those agents start the immoral business by buying samples and re-fabricating the semifinished overseas, then send them to China. All the semifinished in China will be processed and well- packaged again before selling to consumers. This process is the so-called “daigou imported products”. Chinese get bullied when shopping overseas? Chinese strong consuming ability is worldwide well-known. Couple years ago, they like going to Hong Kong to buy the infant milk formulas, diapers, and other consumer products, and in recent years they switch to Japan, Korea, France, etc. All in all, Chinese can buy things anywhere they visit. Sometimes people don’t understand why Chinese crazily buying overseas. Chinese consumers can be harassed with stupid behaviors or mocked for being (or not being) like these stereotypes. 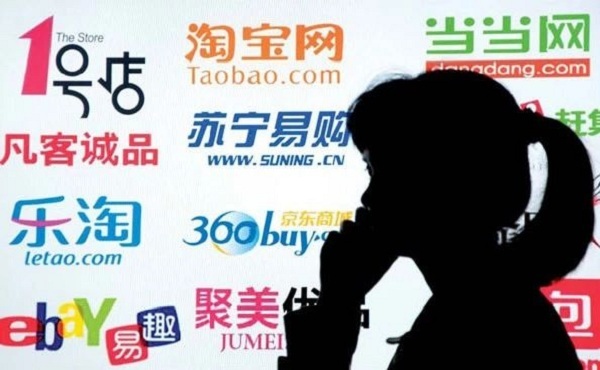 Cao Lei, director of the research center said that the tax cuts will add to the advantage of e-commerce operations over the online shopping agents, imports through general trade are much safer in terms of customs clearance, quarantine, and warehousing. Guangdong recently unveiled the latest foreign trade statistics from the first quarter of 2018. The total value of foreign trade hit 1.56 trillion RMB, increasing 8.2% year on year, with an export value of 909.41 billion RMB and import value of 651.34 billion RMB respectively. So far, you still hard to find guacamole, tortellini, bucatini…these popular foods or dips from the import section of many Chinese supermarkets. China’s repeated commitment to encouraging imports by cutting tariffs, the days of more choices for imported products appearing in the supermarkets may be numbered.